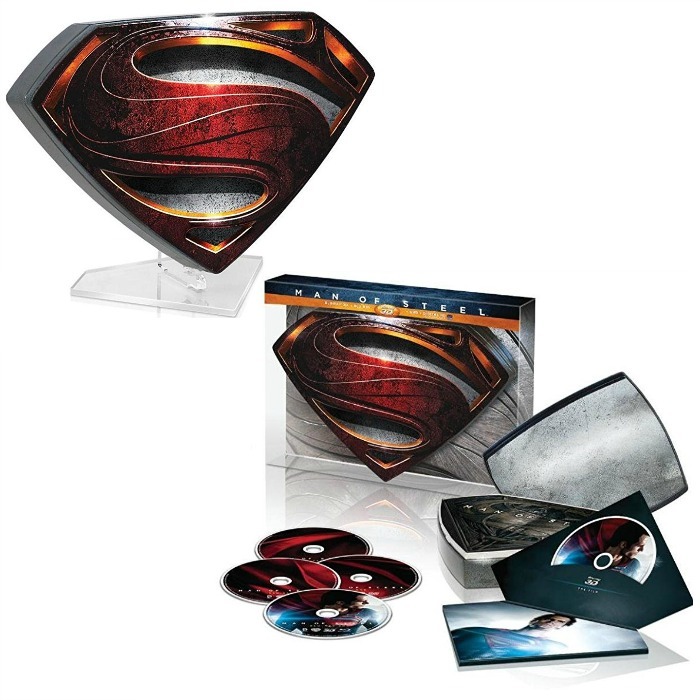 Man of Steel Collector's Edition Blu-ray + Ultraviolet Box Set Just $21.99! Down From $60! You are here: Home / Great Deals / Amazon Deals / Man of Steel Collector’s Edition Blu-ray + Ultraviolet Box Set Just $21.99! Down From $60! Man of Steel Collector’s Edition Blu-ray + Ultraviolet Box Set Just $21.99! Down From $60! Amazon has this Man of Steel Collector’s Edition Blu-ray + Ultraviolet Box Set for just $21.69 (Reg. $60)!